Phil Schiller says Apple won't turn the MacBook into a tablet. Apple’s “Hello again” MacBook Pro event gave us an idea of where the company plans to take its product lineup, but the announcements also left a ton of unanswered questions on the table. Is the new MacBook Pro’s Touch Bar just an interim solution while Apple builds a fully touchscreen Mac? Does Apple really think the iPad Pro is the future of computing? 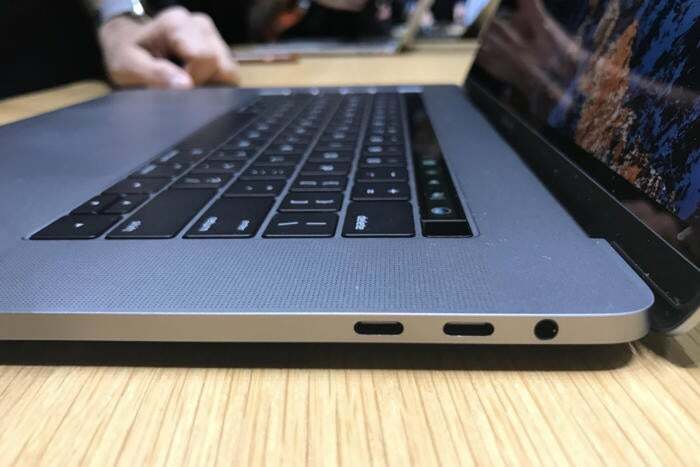 Why on earth did Apple sacrifice all other ports for USB-C? Phil Schiller, the company’s senior vice president of marketing, answered those questions (and a few more) in a wide-ranging interview published Wednesday in The Independent. 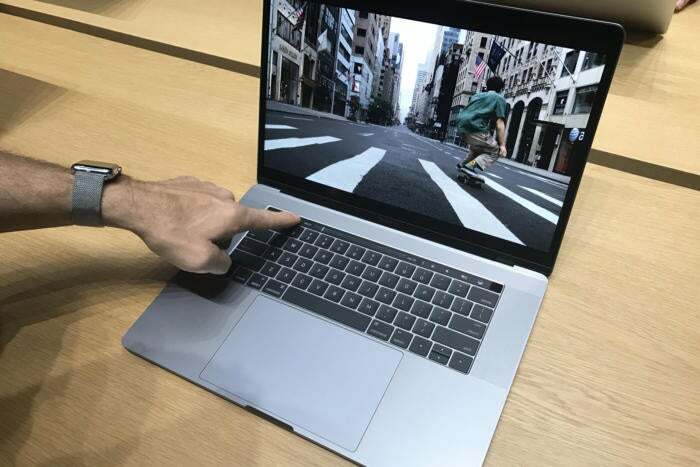 As polarizing as the tech press has found the new MacBook Pros, Schiller said Apple’s customers have been racing to place their orders: “So far our online store has had more orders for the new MacBook Pro than any other pro notebook before,” he told the British publication. Apple is committed to the notebook computer.